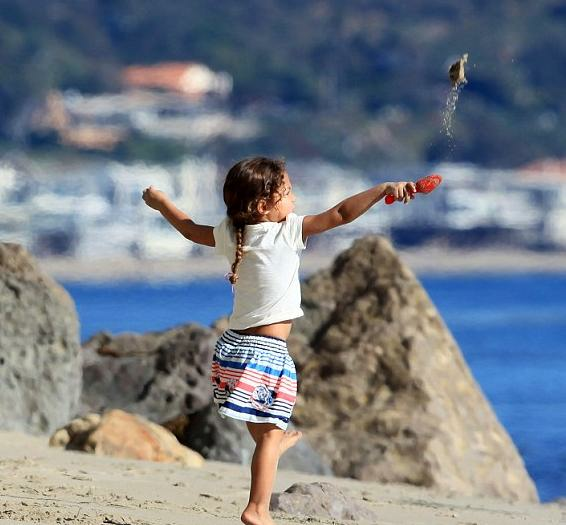 It was all about digging in the sand and dipping toes in the ocean for Halle Berry's three year old daughter Nahla this past weekend. Bonding with her mom's boyfriend, Oliver Martinez, Nahla enjoyed playing in the sand and strolling along the water with Martinez and a friend. Halle Berry and her beau (who turns 4 in March ) took Nahla to a children's New Year's Eve party in Los Angeles on Saturday. 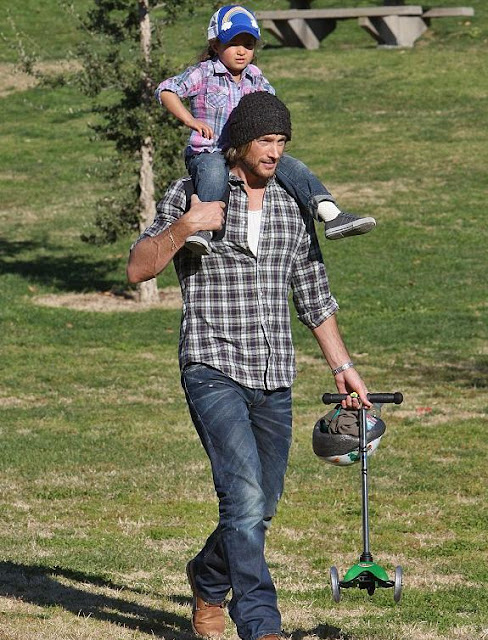 Last week Nahla spent time with her dad, Gabriel Aubry, as well. The two were spotted in near-matching outfits enjoying a park date.